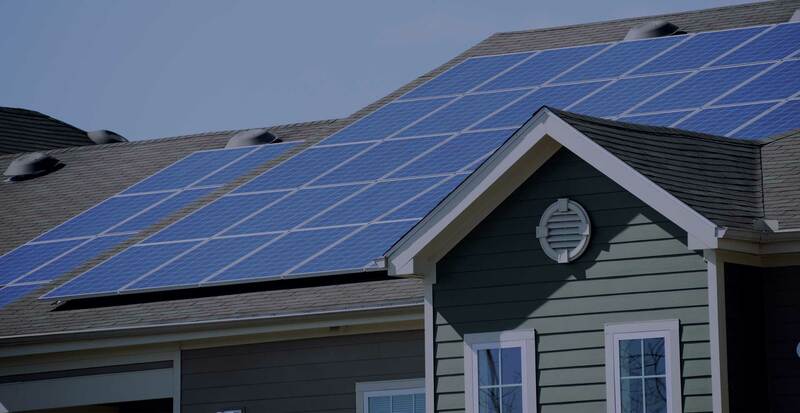 Revere Energy Group is a fast growing renewable energy consulting company that specializes in alternative energy options and energy efficiency, in both the residential and commercial sectors. We connect people and businesses with clean, affordable, renewable energy. We partner and collaborate with our customers to create customized systems that not only meet their energy demands, but also position them on the forefront for seamless transitions in future energy innovations.